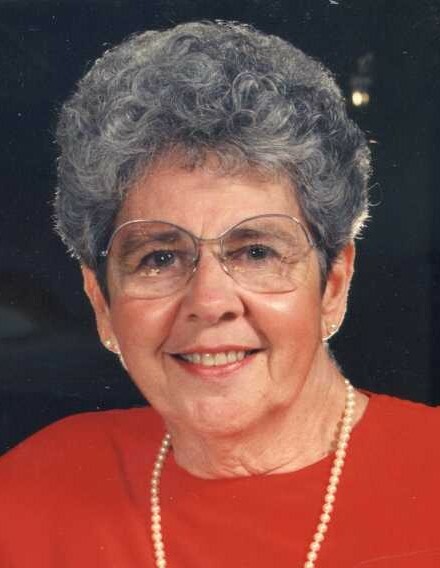 Lena M. (DeBone) Cravotta, 94, of Greensburg, died Tuesday, Feb. 5, 2019, in Newhaven Court. She was born July 13, 1924, in Greensburg, a daughter of the late Samuel and Mary Mignogna DeBone. After raising her children, Lena worked for the former Wilson Baum Ins. and Rowe Ins. She was a member of Blessed Sacrament Cathedral. In addition to her parents, she was preceded in death by her husband of 66 years, Charles A. Cravotta; five brothers; and three sisters. She is survived by her son, Charles J. Cravotta, of Greensburg; her daughter, Cyndy Biase and husband, Raymond, of Plano, Texas; three grandchildren, Dena Miller (Brian), Daniel Biase (Suzanne) and Mia DiPilato (Domenic); 10 great-grandchildren; and numerous nieces and nephews. Relatives and friends are invited to celebrate the life of Lena from 2 to 6 p.m. Sunday in the CLEMENT L. PANTALONE FUNERAL HOME INC., 409 W. Pittsburgh St., Greensburg, PA 15601, 724-837-0020. Parting prayers will be held at 9 a.m. Monday in the funeral home, followed by a funeral Mass to be celebrated at 9:30 a.m. in Blessed Sacrament Cathedral. Interment will follow in Greensburg Catholic Cemetery. In lieu of flowers, memorial donations may be made to the Westmoreland County Food Bank, 100 Devonshire Drive, Delmont, PA 15626. Lena's family has entrusted her care to the Pantalone Funeral Home Inc., Greensburg. To share your memories and photos, offer your condolences, or for directions, please visit us at www.pantalone.com. Natale N. Pantalone, supervisor.